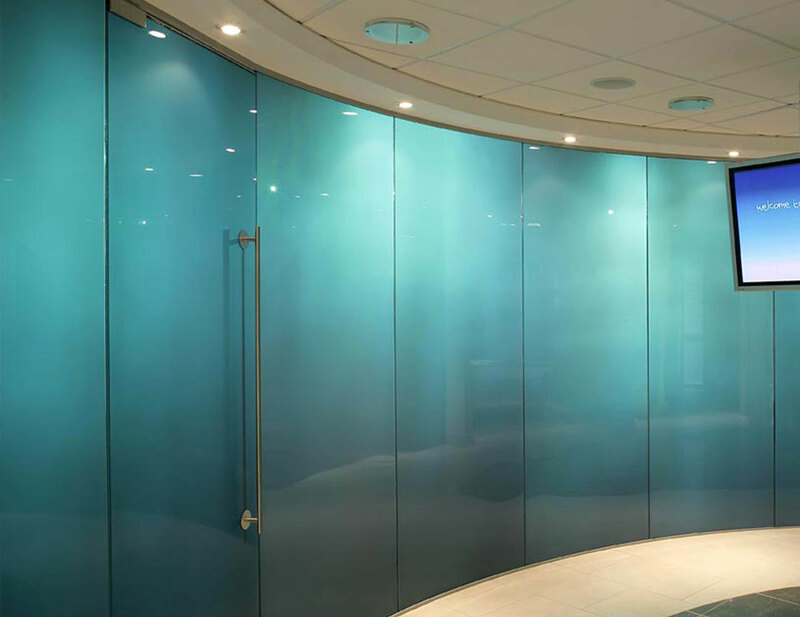 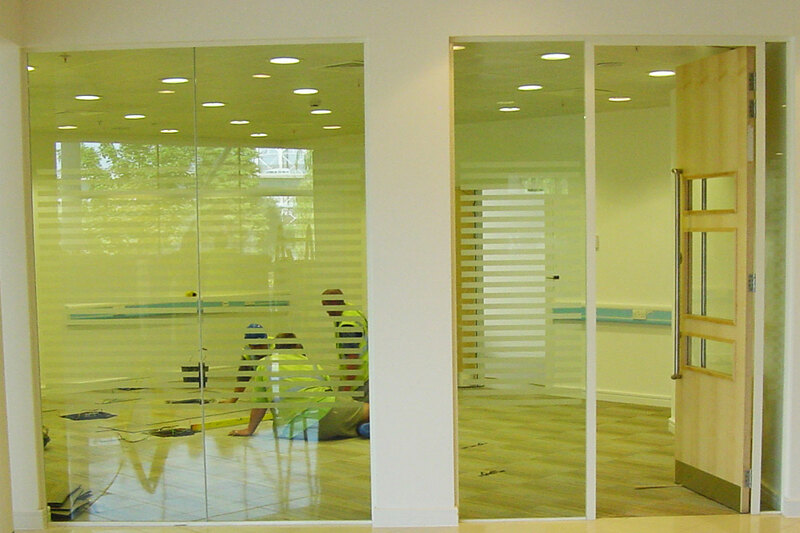 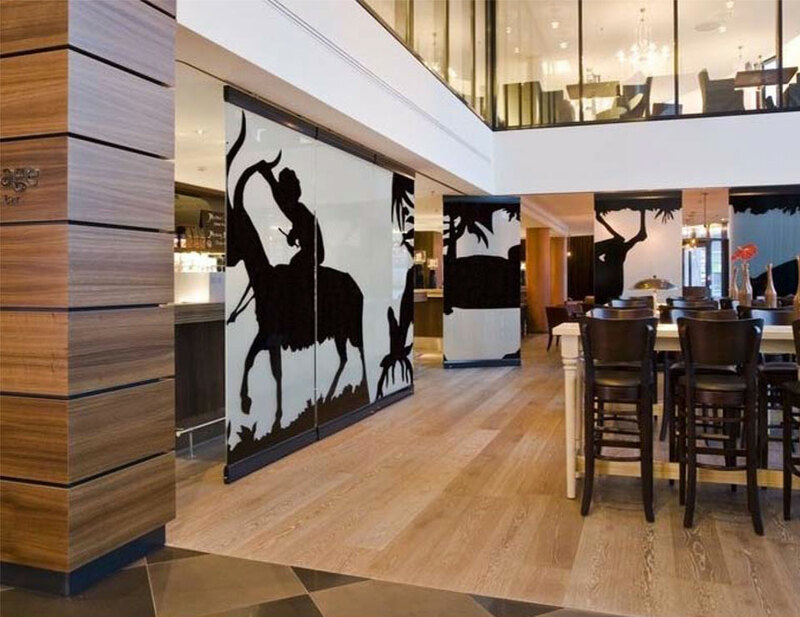 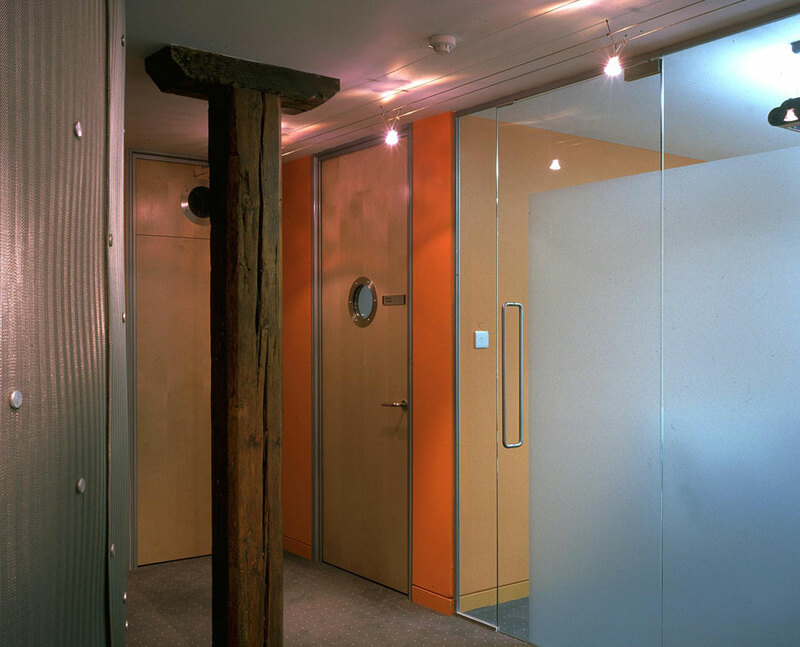 The Timber Swing Door is our alternative yet stylish door if you are looking for a contrast to the glazing partition. 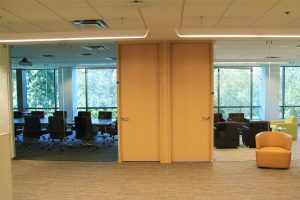 Constructed with an aluminum frame, the door may be of standard height or may be full height of up to 8’-10” with a thickness of 1 7/8” and fit into any of the partition systems we offer . 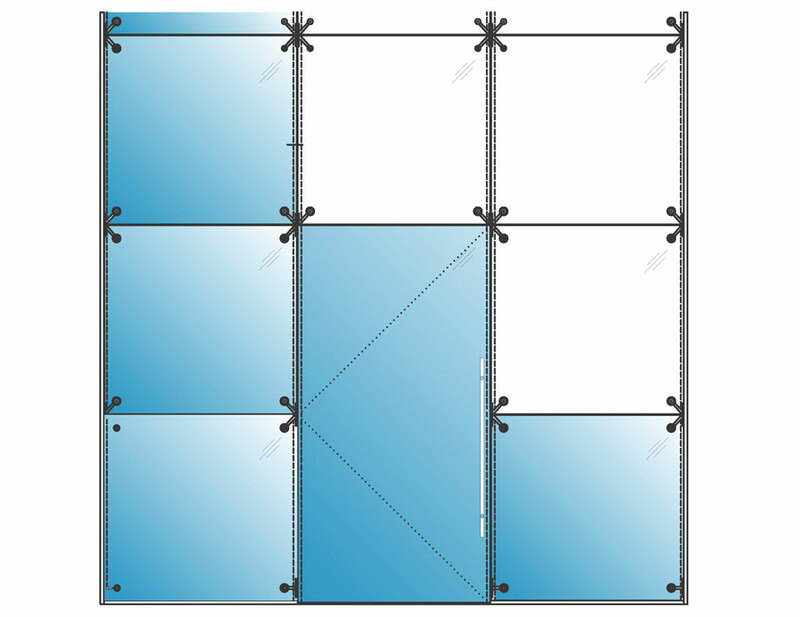 Vision panels are available. 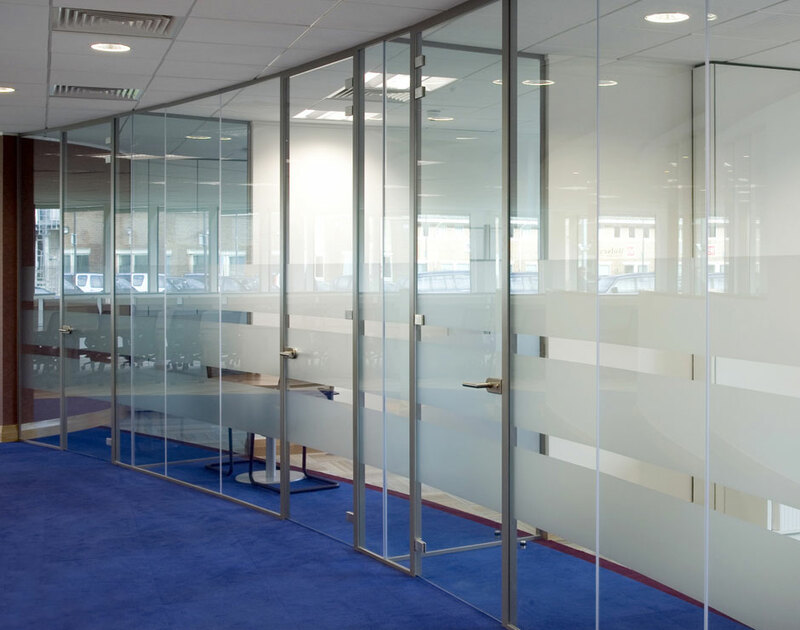 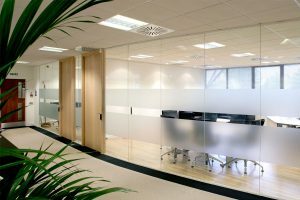 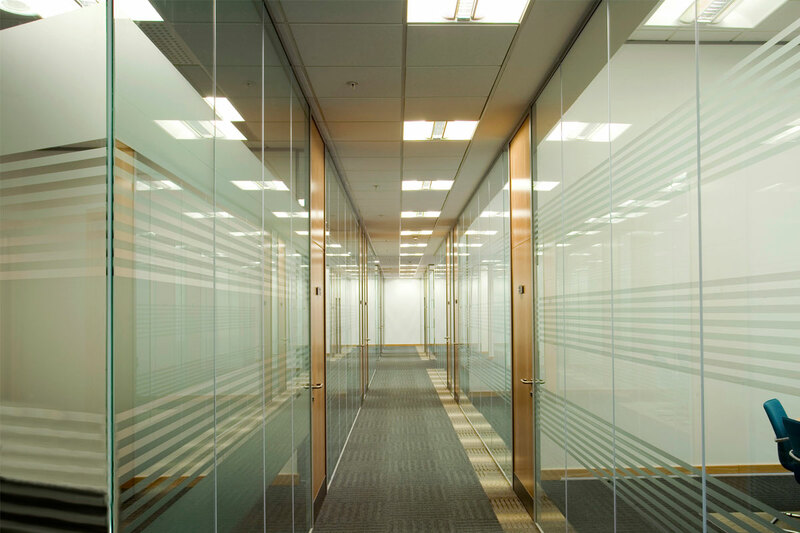 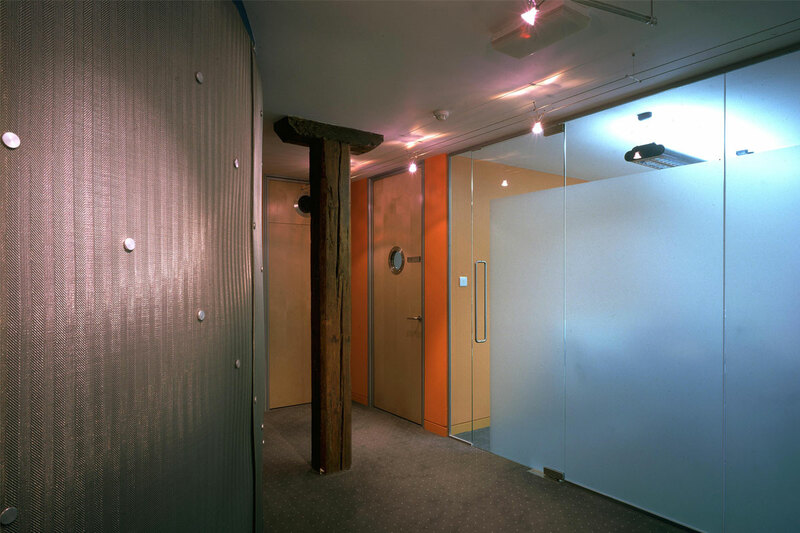 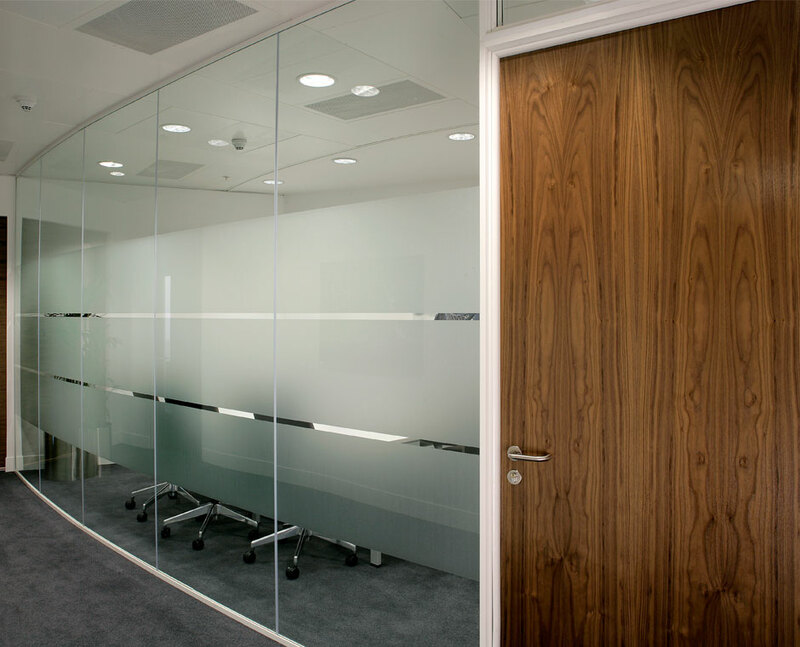 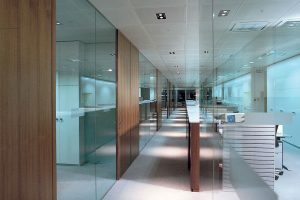 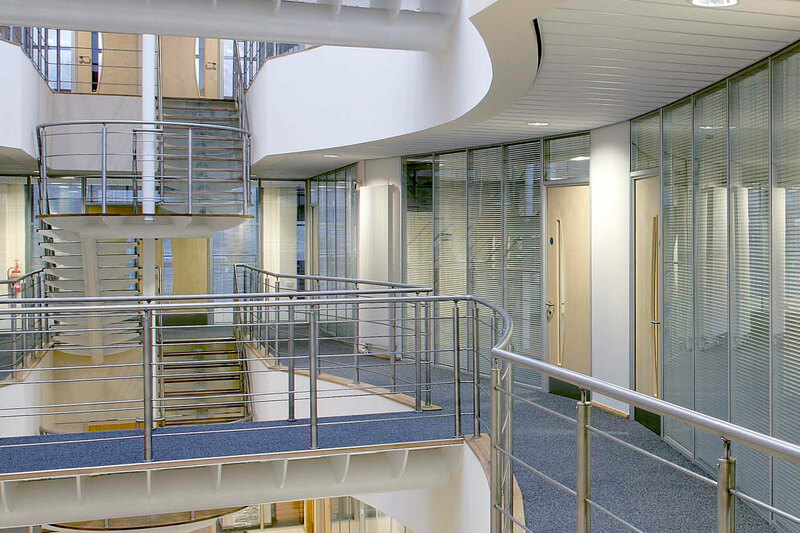 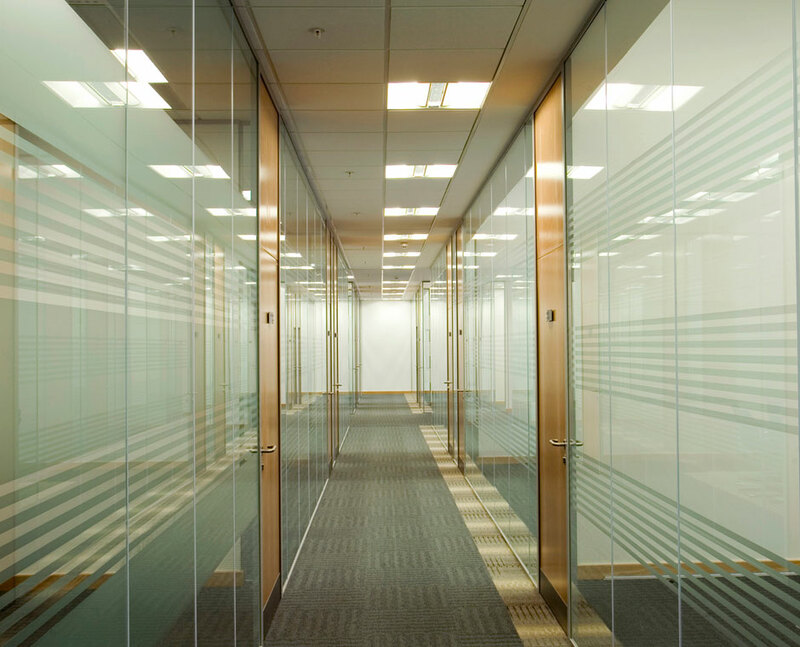 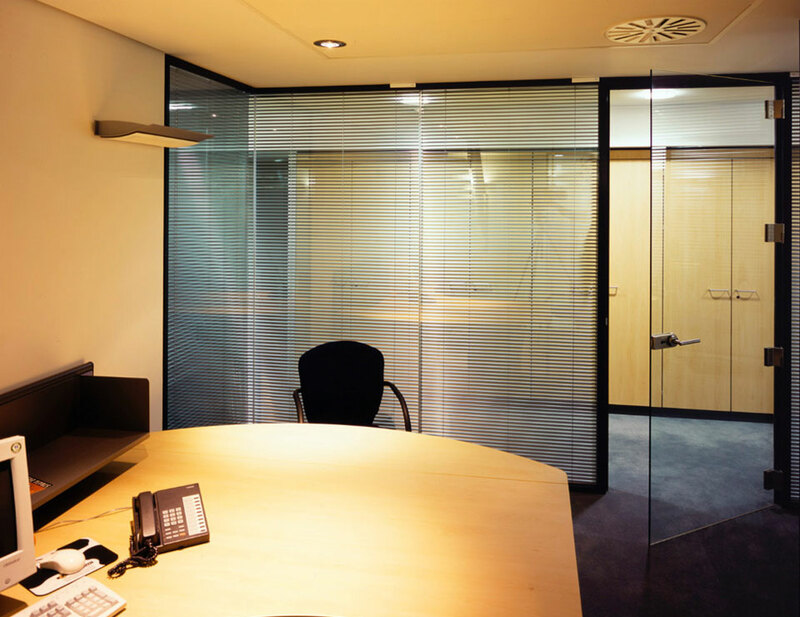 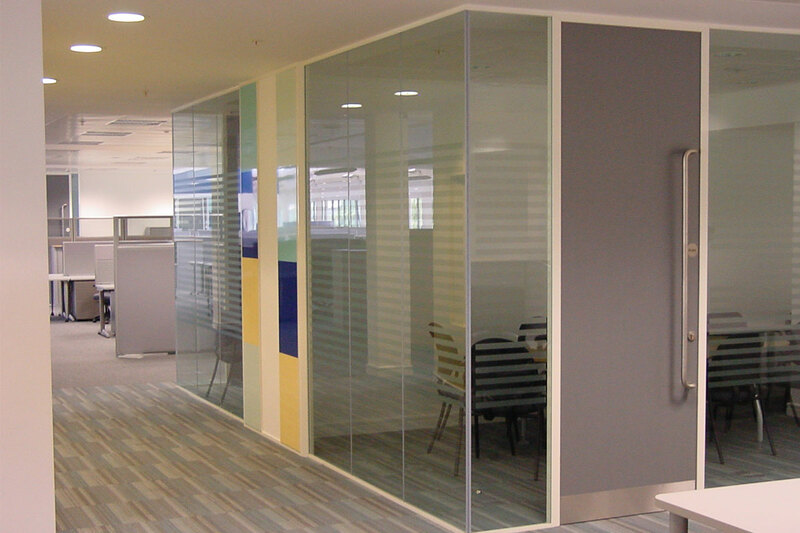 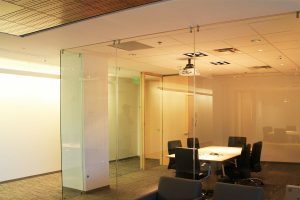 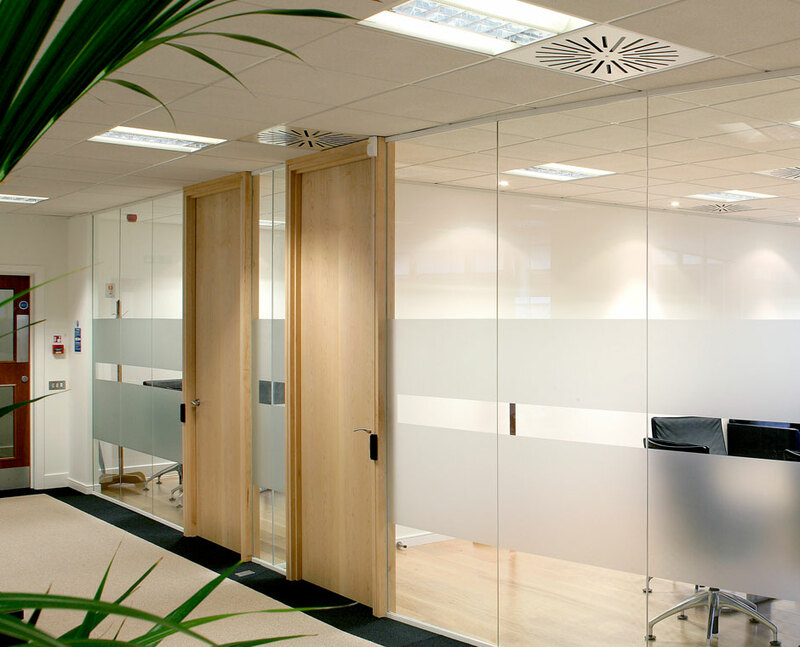 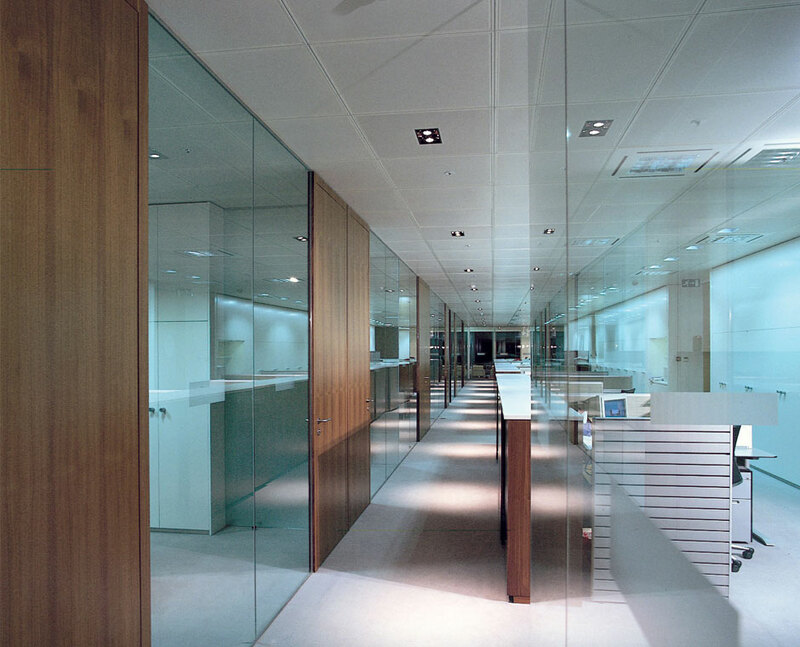 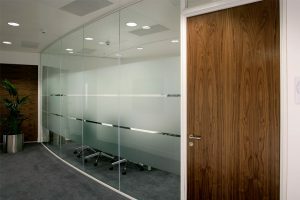 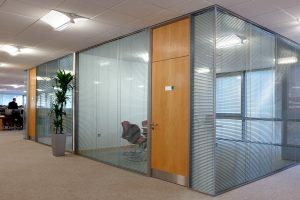 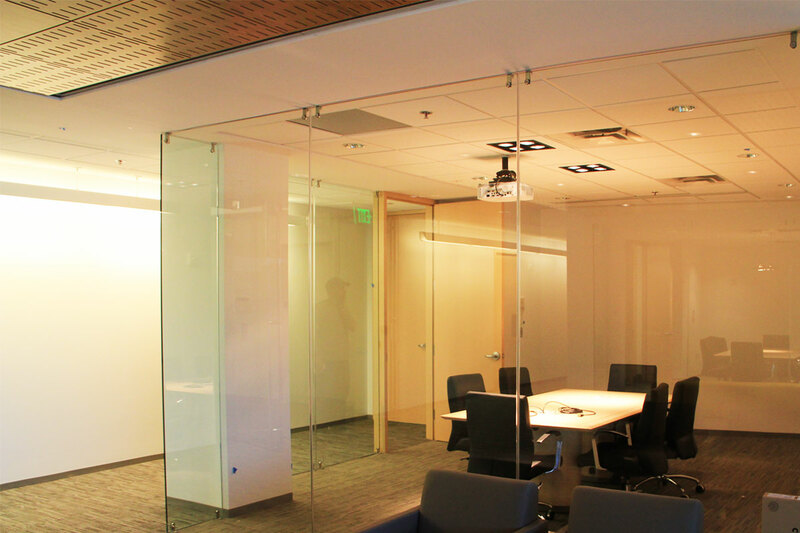 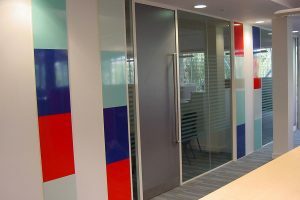 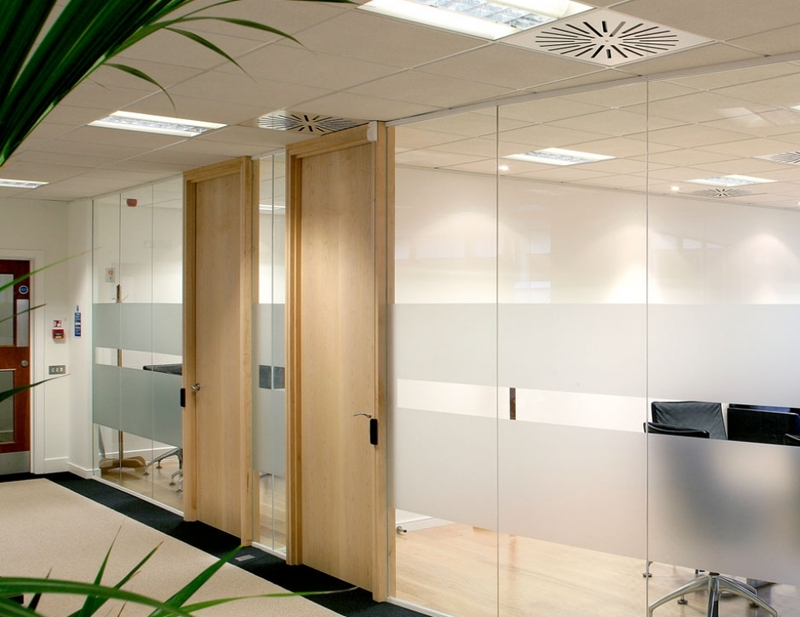 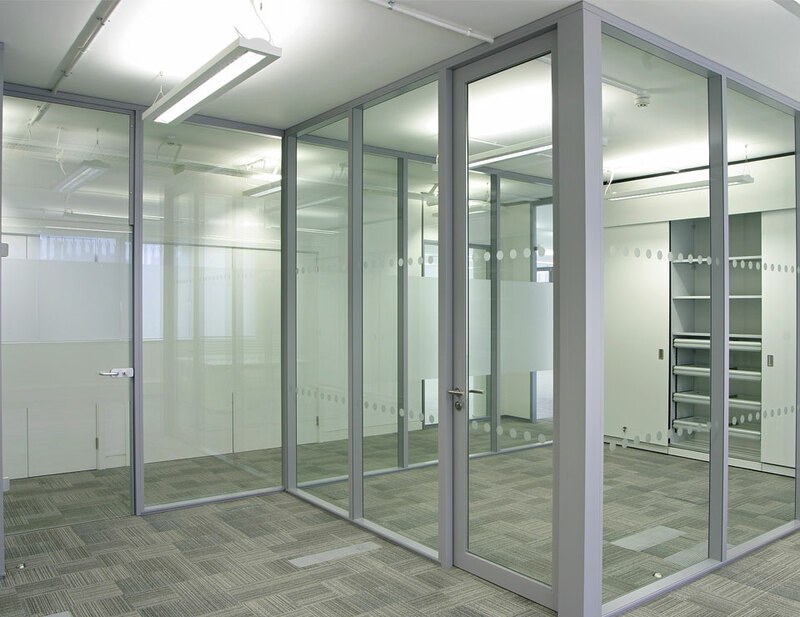 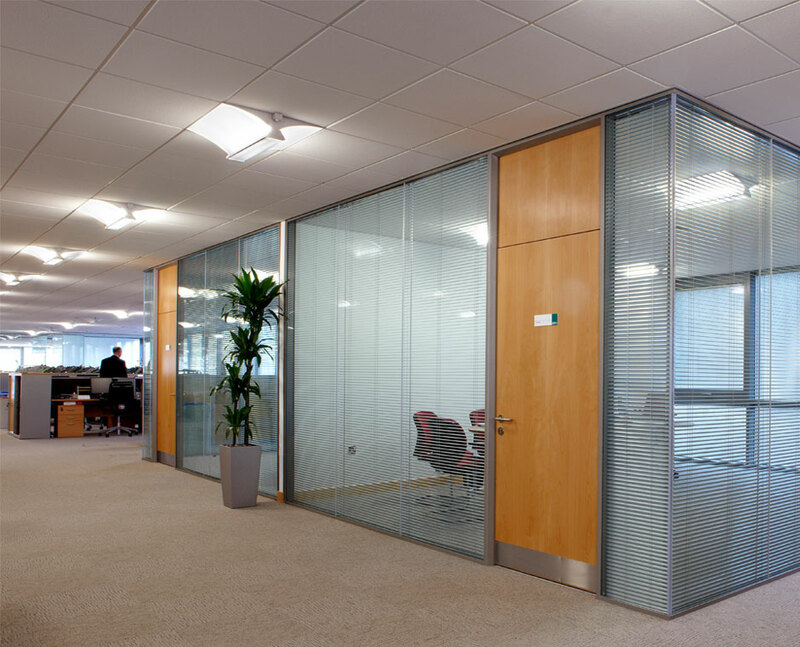 Timber doors are ideally suited for Conference Rooms, Offices or other spaces where a good sound insulation and reliability is required. The Timber Swing Door is completely compatible with all of our systems which are fully demountable, which qualify for LEED credits.